Product categories of Blockboard, we are specialized manufacturers from China, Batten Blockboard, 18mm Blockboard suppliers/factory, wholesale high-quality products of Laminated Blockboard R & D and manufacturing, we have the perfect after-sales service and technical support. Look forward to your cooperation! Blockboard is a multi-ply board with a block core. This gives the board optimum flatness of each panel as well as a high resistance to wrapping. Blockboard is obtainable in both lightweight and heavyweight, where by the heavyweight board is normally classed as laminboard. 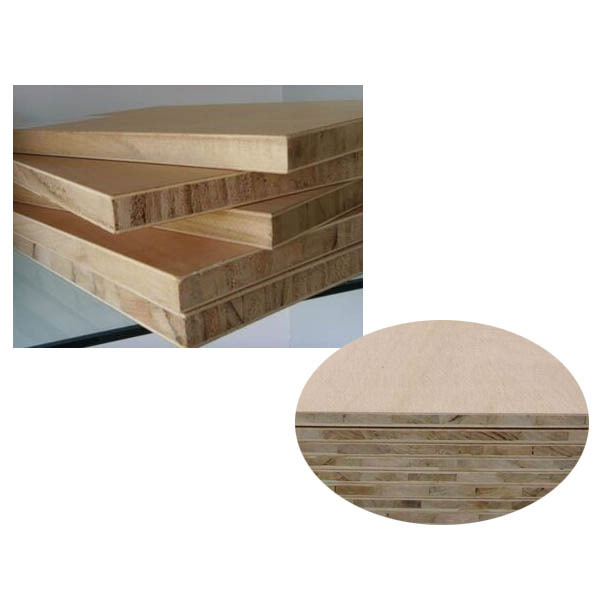 Luli Group Co., Ltd, is a leading supplier if wood panel products since year 1985, has the capability and capacity to produce high quality blockboard yet with competitive pricing. And we are able to assist you at all time with professional handling. Sizes: 1220mm x 2440mm(Standard Size), 1250mm x 2500mm or according to customer`s request. Thickness: 15mm, 16mm, 17mm, 18mm, 19mm, 20mm, 22mm, 25mm, etc. Core: Falcata/Malacca, paulownia, eucalyptus, fir, poplar, pine, birch, hardwood, etar, pine, birch, hardwood, etc.